Our annual Tribal Quest Summit, on Oahu, Hawaii! 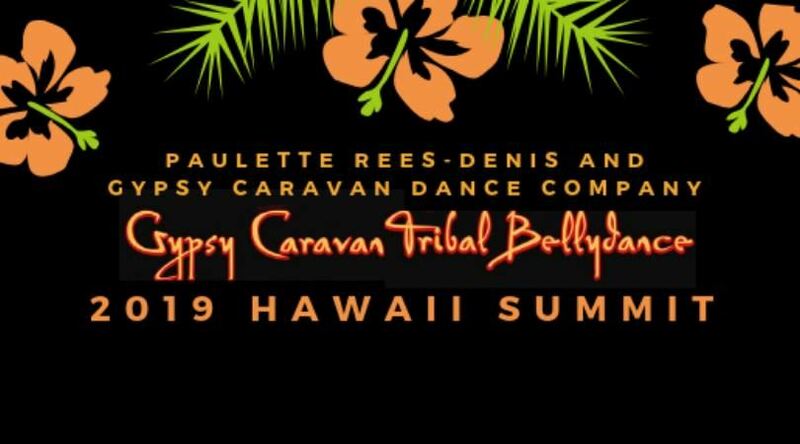 Collective Soul and Teacher Training intensives, 3 days of all inclusive Gypsy Caravan Tribal Bellydance workshops, parties, dinners, informal haflas, plus add in some hula,snorkeling, and beach time in HAWAII!!!!! More info to come... will take place at the Sheraton in Waikiki!